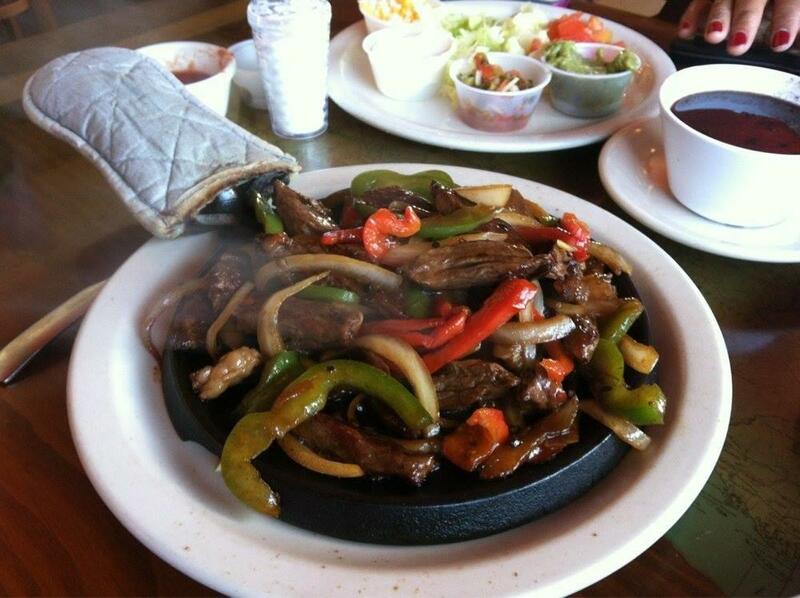 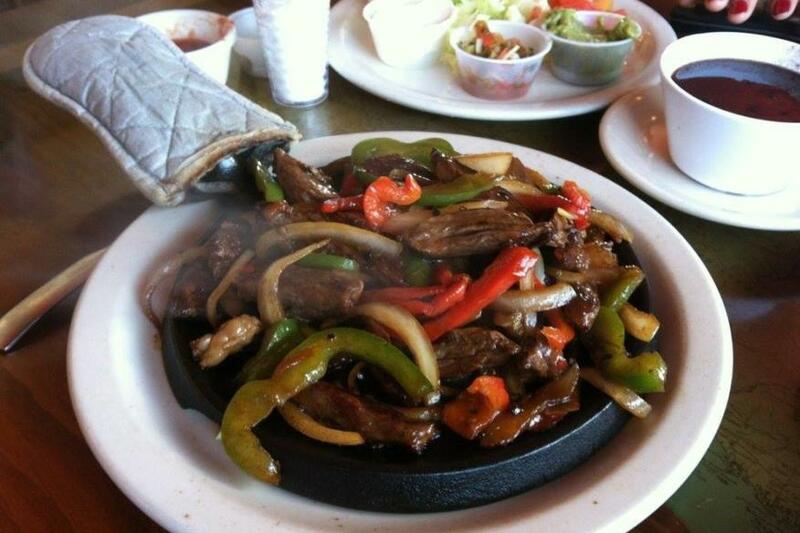 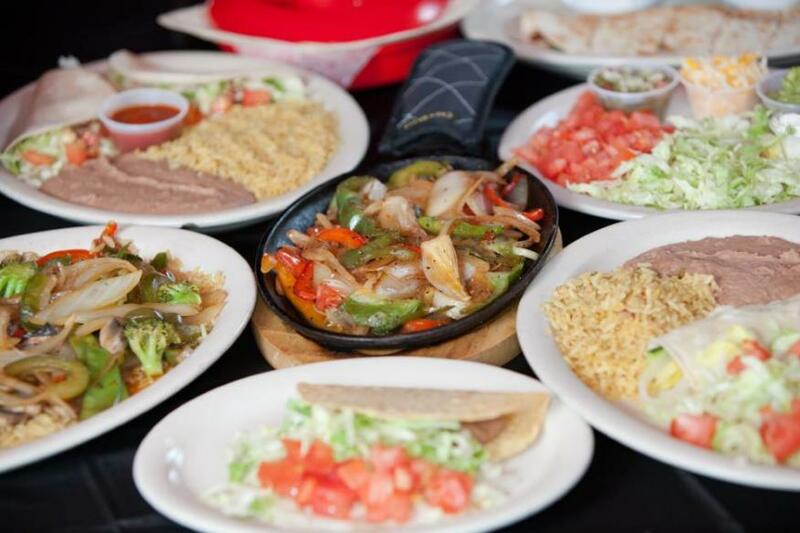 Authentic Mexican cuisine in clean, South-of-the-Border setting; frozen margaritas a specialty. 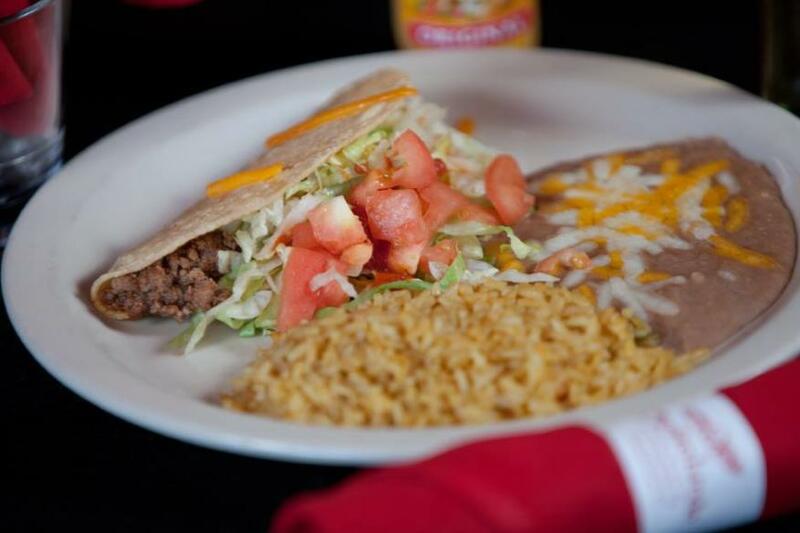 Lunch and dinner Monday-Saturday; early bird on Sunday. No reservations.